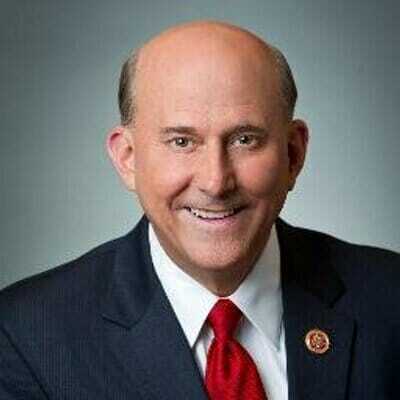 Rep. Louie Gohmert pushed legislation on Thursday that will remove liability protections from the liberal tech giants. The bill will force the tech giants to pay for their biased campaign against their political opponents. The Gateway Pundit spoke earlier with two of the top conservative publishers in America. Facebook has also deleted prominent conservatives completely from their platform. Alex Jones, Infowars, Laura Loomer, Gavin McInnes, triple-amputee veteran Brian Kolfage and Roger Stone have lost their pages in the last year. On Thursday Congressman Gohmert pushed legislation that targets the liberal bias at the tech giants.